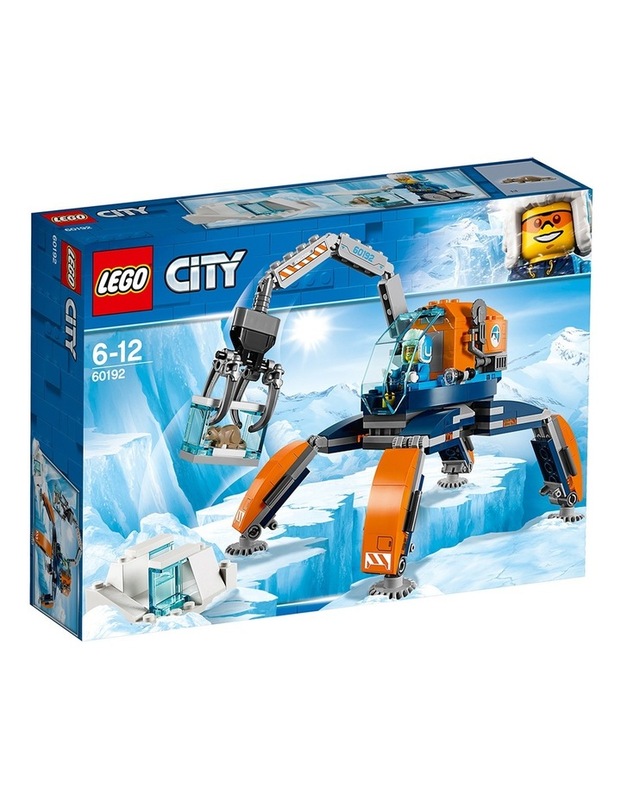 City Arctic Ice Crawler. 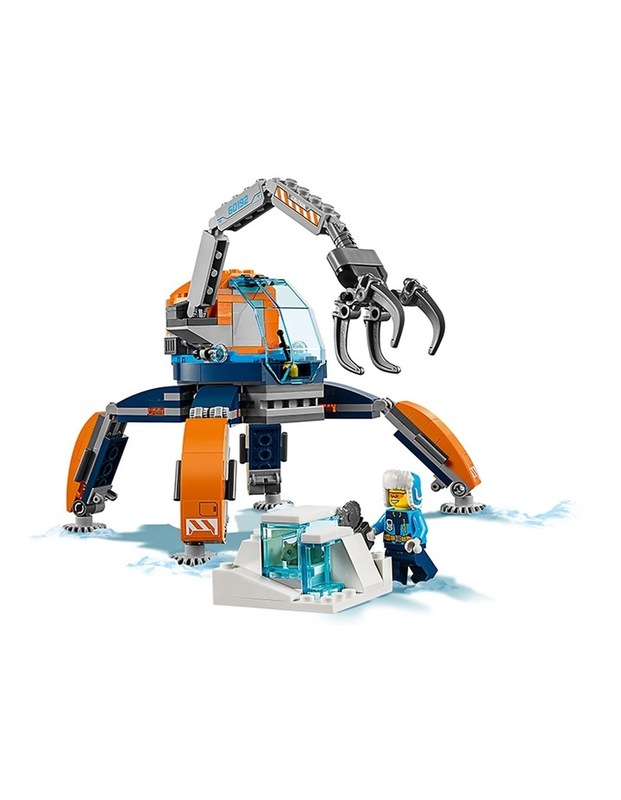 Make big discoveries at the Arctic Expedition dig site with the LEGO City 60192 Arctic Ice Crawler! Walk across difficult terrain and lower the arm to collect the frozen samples. Wait, grab that big chunk, there's something inside. What a find! Let's get it back to base camp as quickly as possible! It's another exciting discovery in the Arctic! 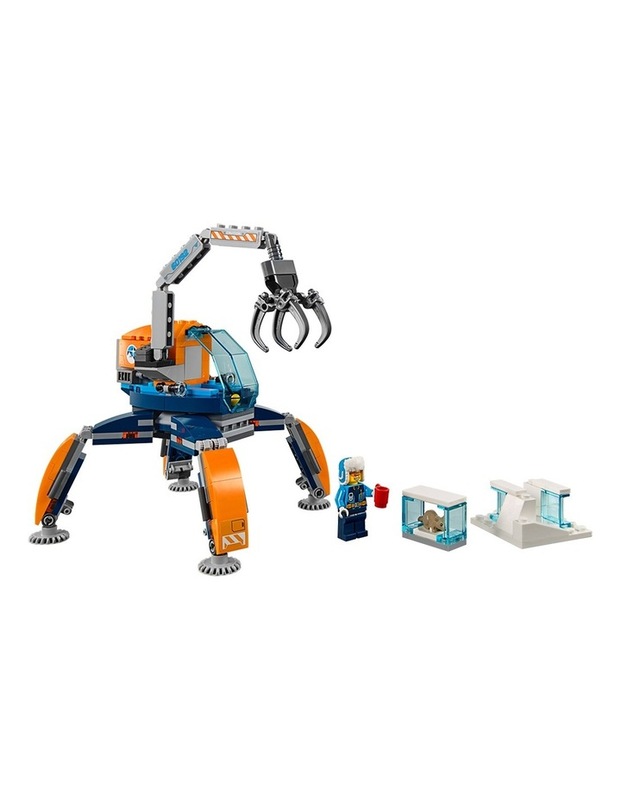 Age: 6-12; 200 Pieces. Style No. 60192.